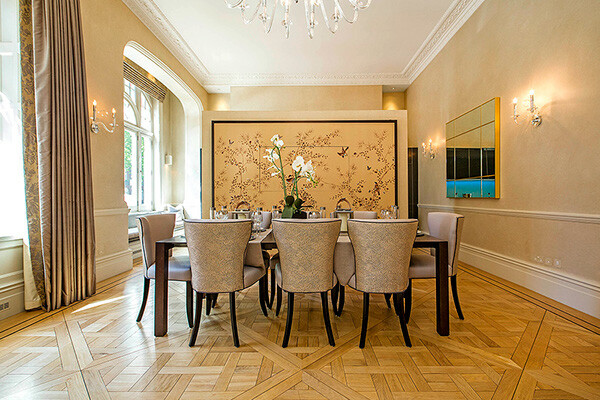 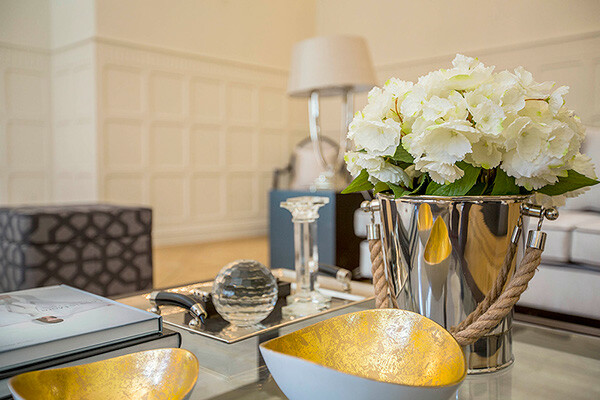 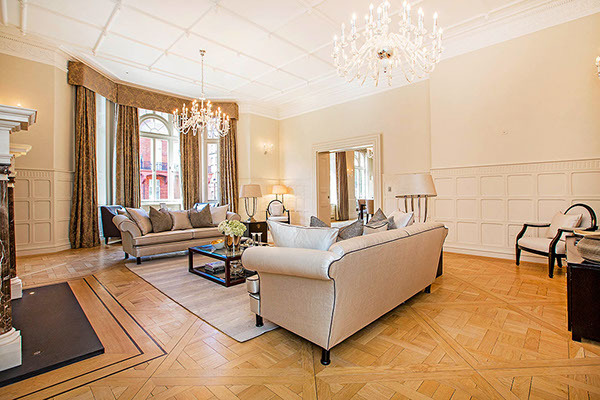 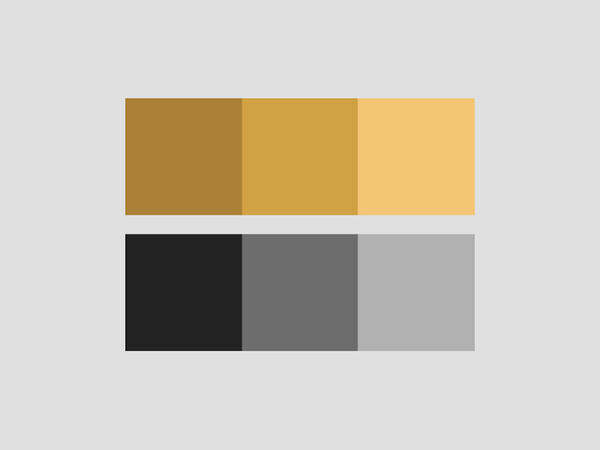 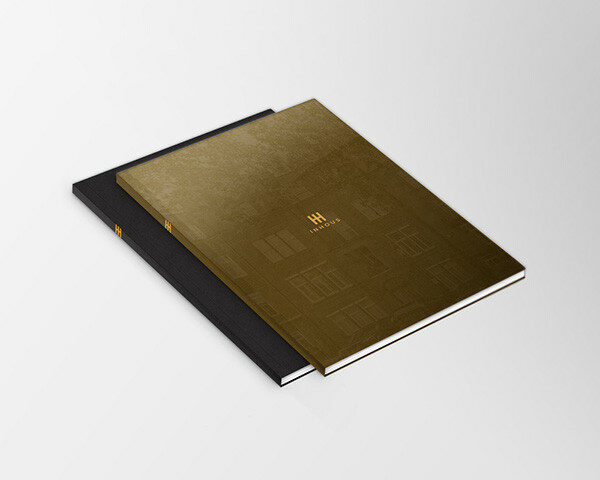 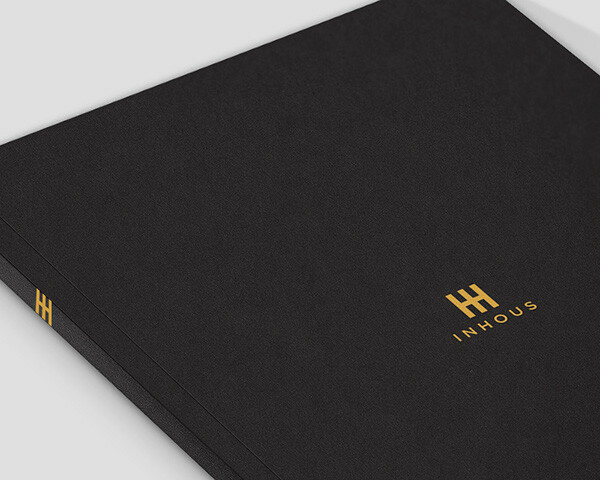 For the marque, inspiration was taken from the facade of one of Inhous' homes in London. 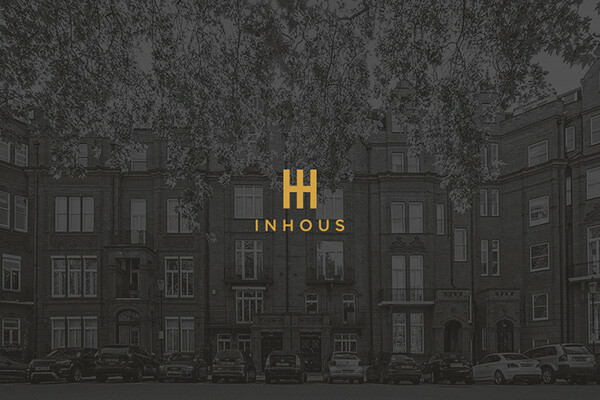 A grid was created and we discovered that when the 'I' and 'H' from InHous are combined, it resembled the front of the London home. 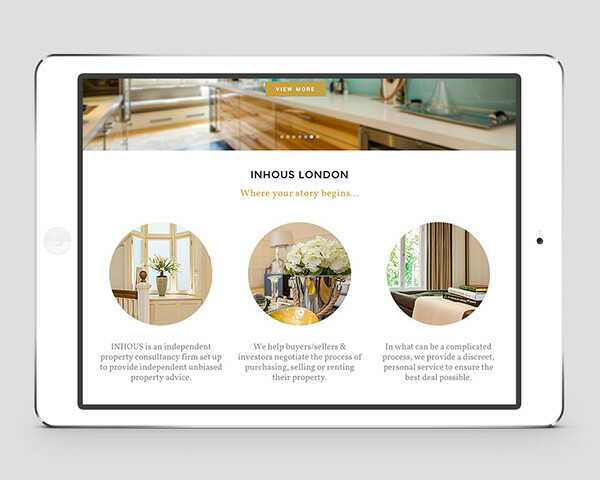 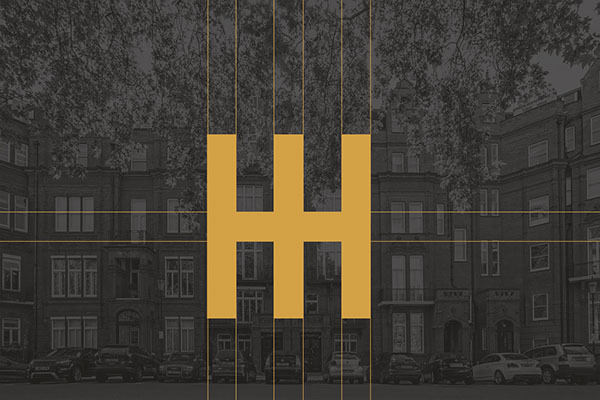 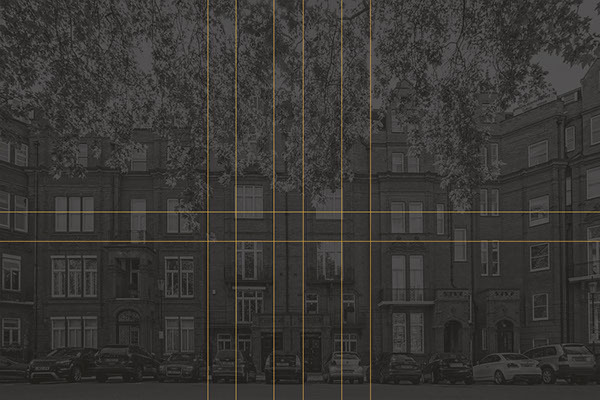 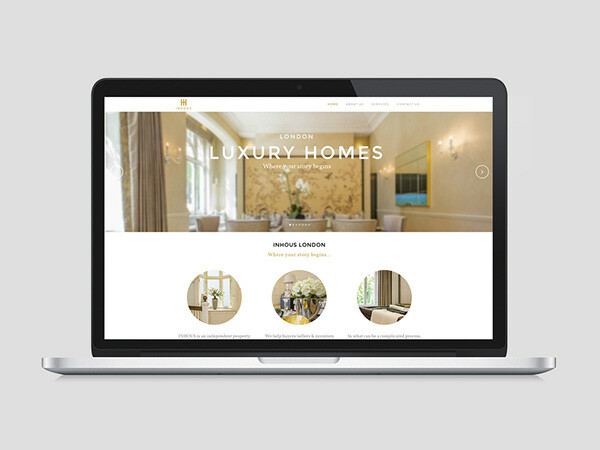 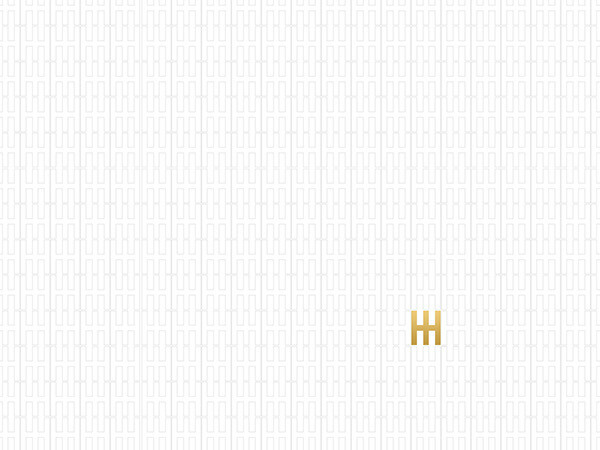 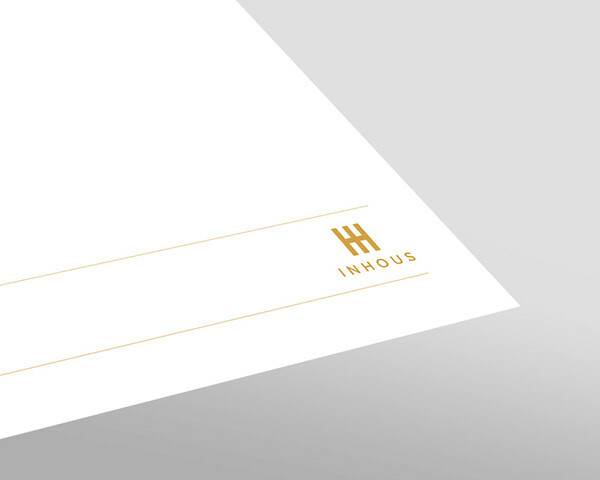 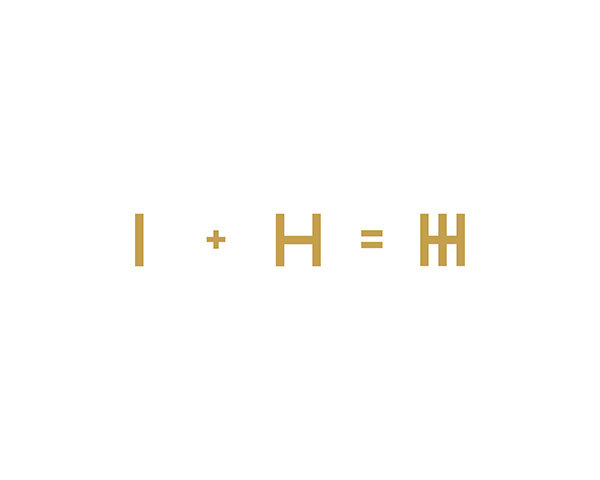 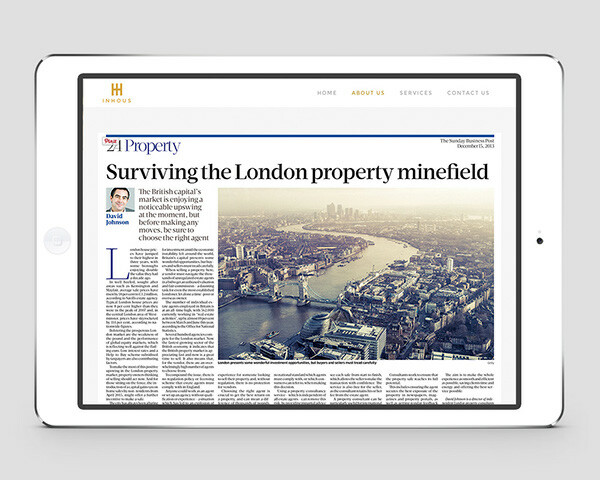 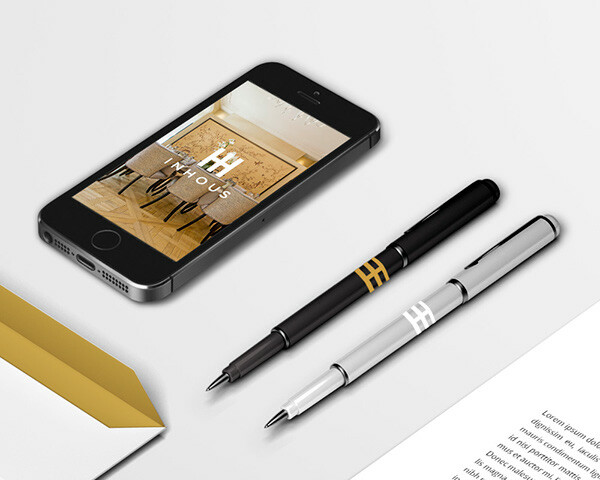 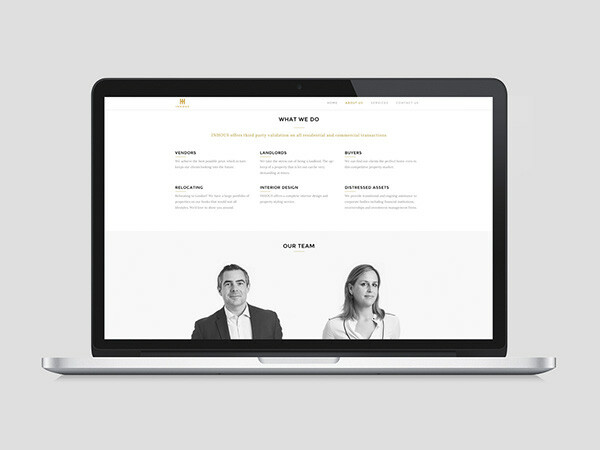 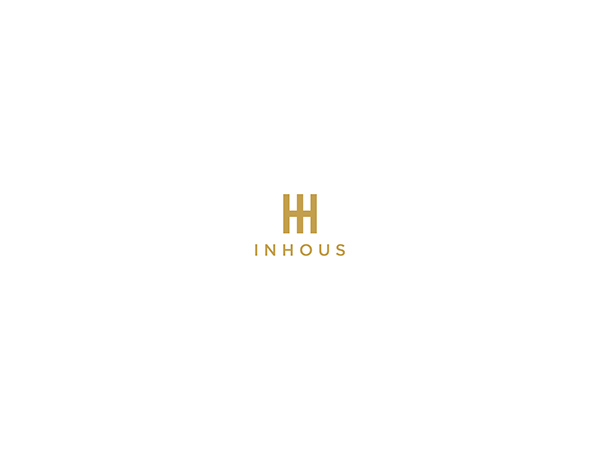 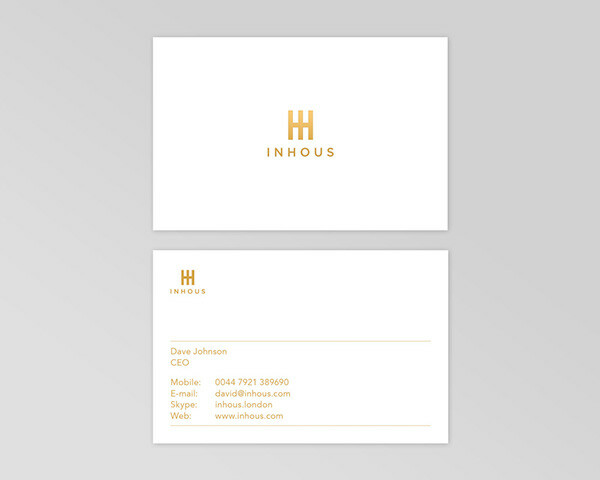 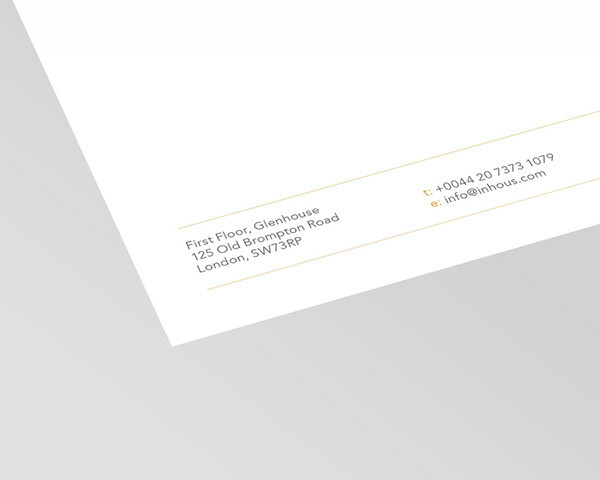 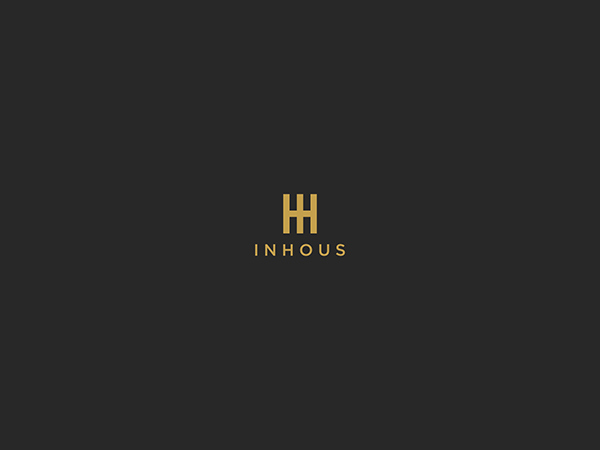 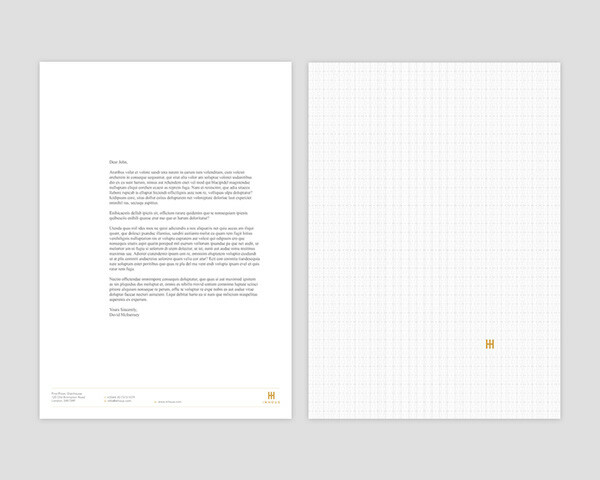 Brand identity and design for INHOUS, who offer third party validation on all residential and commercial transactions.